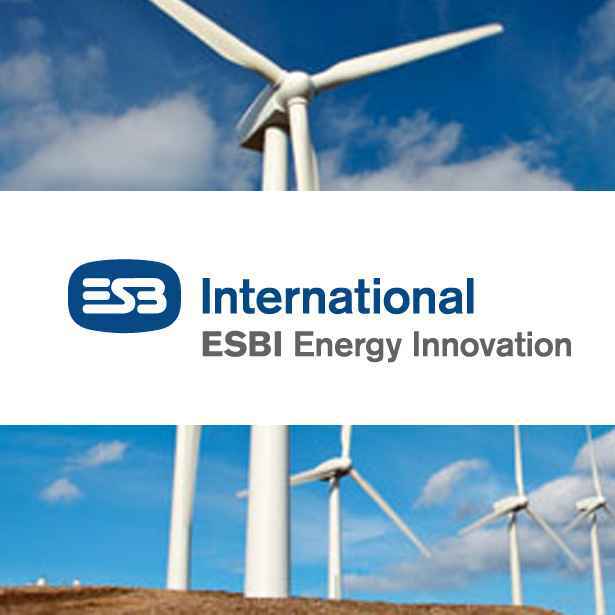 Nordex has won an order from ESB International to install turbines with a total wind capacity of 20MW at the Woodhouse wind farm project in County Waterford, in the south east of Ireland. The turbines will be 5 x N100/2500 and 3 x N90/2500. There will be a five year service agreement (although it is expected that the life of the turbines and farm will go beyond this). The site, Woodhouse wind project, has wind speeds between strong and medium and the actual position of the turbines will make the most use of these variable wind speeds. Construction will commence in 2014. 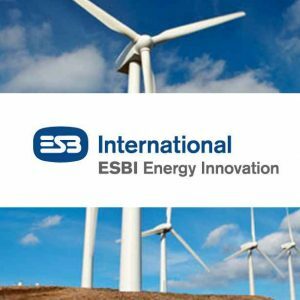 This is not the first time ESB and Nordex have struck a deal. They have already worked on four other wind farms across Ireland, with a total capacity of 67.5MW. Nordex was launched in 1985, a few years before the international demand for wind turbines increased globally. They concentrated on large powerful turbines and in 1987, the company installed the largest series wind turbine in the world at the time. In 2000 Nordex developed the first wind turbine with a capacity of 2.5 megawatts. The N90/2500 pictured below, was introduced in 2005. Less happy news was that at the 10MW Corkermore wind farm in Donegal in the north west of the country, operated by utilities company Energia, a Gamesa G80 turbine blade was broken and found some 90 feet from the base of the turbine, embedded in the ground. 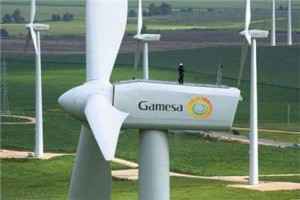 The incident is being investigated by Gamesa in order to find the cause of the incident, while technicians from the company carry out precautionary checks on each of the turbines on site. It was reported that high winds were blowing at the time of the accident, although they were within the operating parameters for the turbine. The G80 is designed for high-wind sites and has a cut-out speed of 25m/s. All five of the Gamesa G80 turbines were in operation at the time of the blade break. The turbine brought itself to a stop automatically and there was no damage to any other turbines or facilities on the site, Energia said. 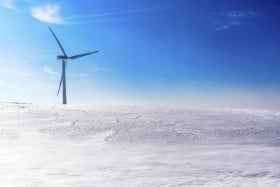 Death Knell for Large Onshore Turbines in UK? We are now MWPS World! Corporate Asset Recovery Services provided by the players!